Mary Goldberg is an assistant professor in the Department of Rehabilitation Science and Technology and also serves as the Education & Outreach Project Director at the Human Engineering Research Laboratories (HERL). She has a background in education with a concentration in rehabilitation science; psychology; and Spanish. 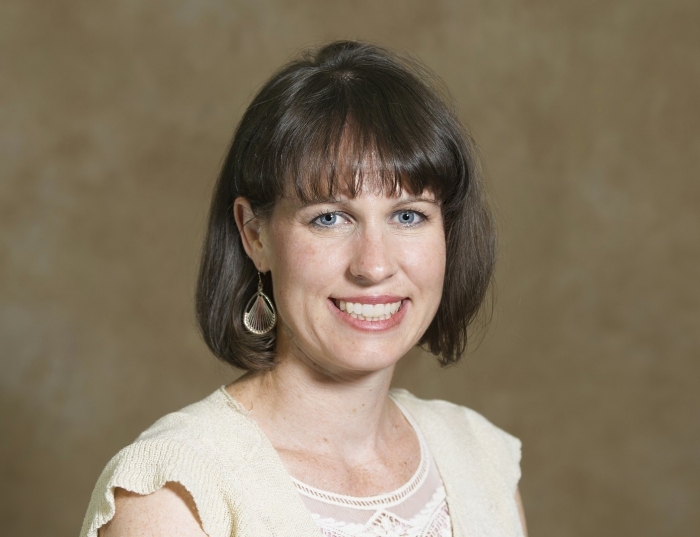 She has served as Co-PI on several training programs in the field of assistive technology for undergraduates, veterans, and graduate students, with a particular emphasis on students with disabilities. Goldberg received her PhD in Administrative and Policy Studies of Education with a focus on online learning in assistive technology and her additional research interests include program evaluation, STEM education, and international capacity building in assistive technology.